You want to study nursing in Belarus than first we should know about this course. Nursing is a great profession in the field of health sciences and the key role in the life of patients anywhere. Nursing education is taught in Belarus at two different levels.To study nursing at Belarusian universities will be a great life experience for you. Nurses care for the patients first before the doctor as they attend the first and provide first aid to any patient brought to them. The first care patients get is not by the doctors but the nurses and they are the most important key role playing personalities in the human society. Nurses provide the first report to doctors as they are the first who speak and attend the patients. So keep sure that you are serving the mankind with high respect more than any other profession if you adopt the nursing profession. Almost in every country nursing education is provided and qualified nursing demands are getting higher and higher around the world. There are two levels of nursing education in Belarus. This Nursing degree in Belarus or anywhere is taught for two years. Nursing students choose this level in Belarus as it takes only two years to be a nurse and may say a quick qualification. Its a bachelor program which make students a full nurse for any factor and its 4 years program in Belarus. This program include the almost all health issues and factors of a patient and are paid more for their profession. Nurses are always at great help of others with honour as its human nature that we always love our helpers. Duty nurses help those all even they never met in life but help so this job also give you a spiritual satisfaction and rewards in life. 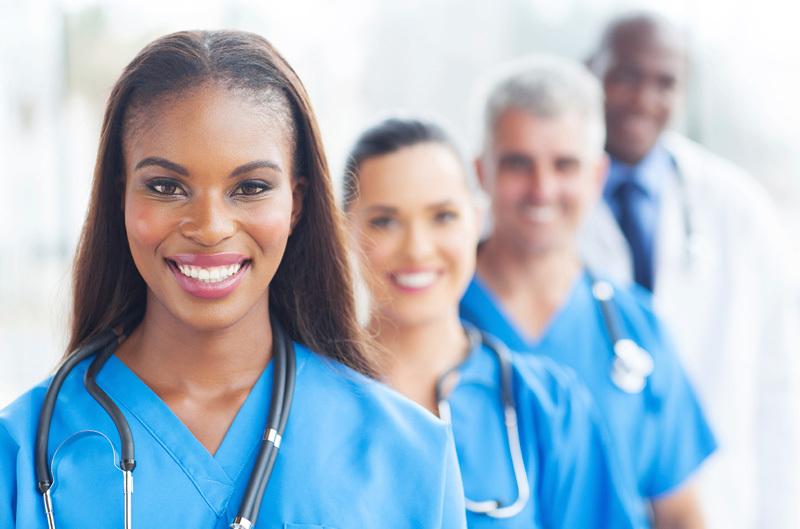 Nursing profession has high respect in the society as almost everyone sometime was helped by a nurse at any stage. Nursing profession has generated high respect for this profession in society as they help all no matter which gender age or nationality. Nurses are highly respected in the society anywhere as they are helping the others without any specific relationship with them. In different areas of world are different salaries but they always have a chance to move and work anywhere in the world as they are highly demanded provided he/she is a qualified nurse. Nursing is the only profession which is applied everywhere or anywhere in the daily llife sectors no matter where is the problem with health.In hospital,streets etc etc anywhere this profession is applied in case of any health problem. So if you are thinking of study Nursing than Belarus is the best affordable option with high quality education. Write us for a fast and quick admission today for session 2019 intake.